Triad Eye Institute is proud to be Oklahoma’s FIRST LenSx® Cataract Surgery Provider! Just like no two people are the same, your eyes are unique to you and you alone. That’s why each eye must be carefully measured, mapped and prepared for cataract surgery. That preparation is now more customized and precise with the LenSx® laser from Alcon. This computer-controlled, laser-assisted surgery utilizes advanced precision methods to capture a high-resolution image of the eyes. These images combined with precise measurements and data help form a more exacting surgical plan. The level of customization allowed with a LenSx® cataract surgery is revolutionary and virtually unattainable with conventional surgical methods. 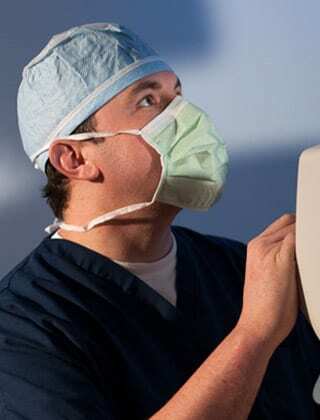 The LenSx® laser is an image-guided, high-repetition-rate femtosecond laser that performs the most crucial steps of the cataract surgery with unparalleled accuracy. 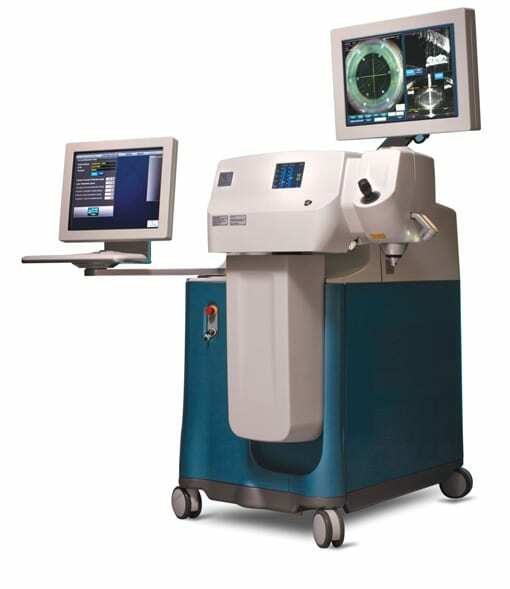 The LenSx® technology locates the areas of the eyes affected by the cataract by pulsing the Femtosecond laser according to the innovative aiming system that places the laser pulses in the exact locations specified. Ryan P. Conley, D.O. 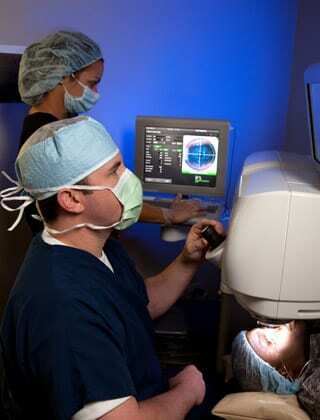 is fellowship-trained, board-certified ophthalmologist who preforms advanced cataract surgery. 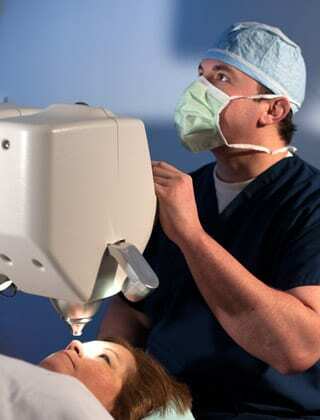 In 2012, Dr. Conley preformed Oklahoma’s first LenSx® laser-assisted cataract removal procedure. He also performs the KAMRA Inlay treatment, iLASIK blade-free vision correction, refractive lens implant surgery and various cornea transplant procedures. Experience the difference of Oklahoma’s FIRST Laser-Assisted Cataract Surgery! During our meeting, we will advise on whether or not you’re an ideal candidate for LenSx® Cataract Surgery, as well as compose a custom treatment plan designed to achieve the clear vision you’ve always wanted. Call our office today and one of our seasoned staff members will be able to assist you.